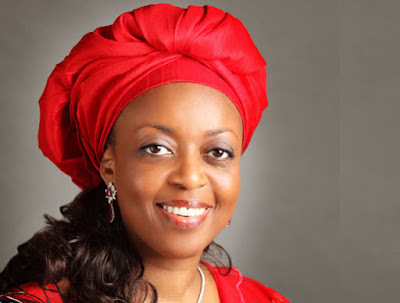 The stolen funds allegedly traced to former Petroleum Minister Mrs. Diezani Alison-Madueke could fund infrastructure growth, Buhari Media Support Group (BMSG) said yesterday in Abuja. 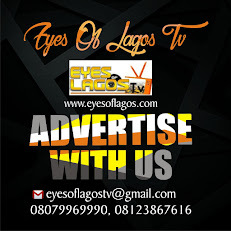 According to Eyes Of Lagos reports, A statement by its Chairman, Mr. Austin Braimoh and Secretary, Mr. Cassidy Madueke, said government could build six world-class airports in each geo-political zone with part of the funds. It added that the recovered loot was enough to have funded agricultural projects that would have generated employment for Nigerian youths. The BMSG added that the N47.2 billion and 487.5 million dollars in cash and property traced to Alison-Madueke by the Economic and Financial Crimes Commission (EFCC) were also enough to complete the Lagos-Kano and Lagos-Calabar rail lines. It noted that the Federal Government was already seeking loans for the rail projects. It expressed belief that the loot traced to the former minister was a “far cry’’ from what she and others in the past governments pilfered from the national treasury. According to it, these funds stashed in foreign accounts forced the Nigerian economy to suffer instant depression. The group noted that Madueke and her associates, including Mr. Kola Aluko and Jide Omokore, were being tried by the United States (U.S.) government for allegedly laundering over 1.7 billion dollars.